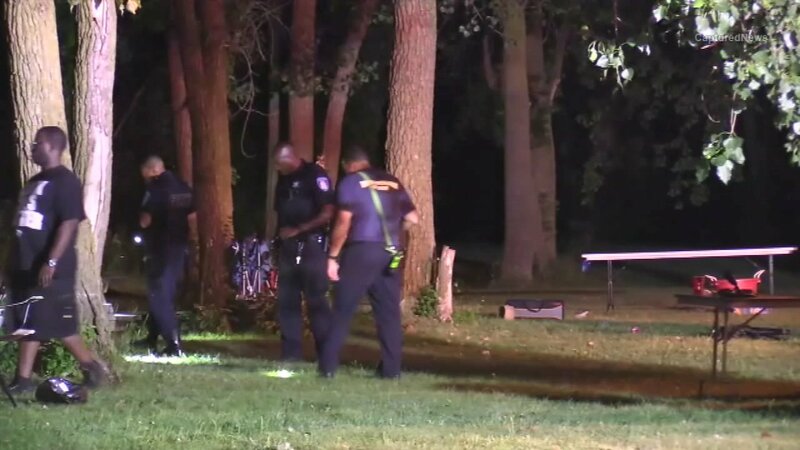 MARKHAM, Ill. (WLS) -- A 6-year-old boy and 37-year-old man were injured in a shooting in south suburban Markham Saturday night, police said. The shooting occurred at a park in the 16000-block of Richmond Avenue. The boy suffered a graze wound to the head and was transported to a hospital, where he was treated and released. The 37-year-old man was wounded in the leg. Police are looking at surveillance video to try and identify a suspect.